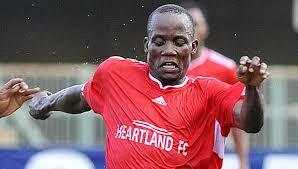 Heartland captain, Julius Ubido, believes his side is capable of making an immediate return to the top flight. Relegated last term, Heartland, presently top the Southern Conference of the second tier bet9ja Nigeria National League (NNL) at the close of the first round. 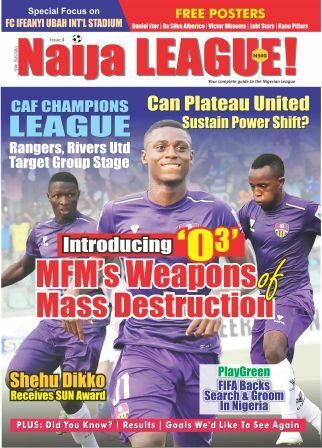 The Owerri side has 35 points with three points ahead of joint-second placed Go-Round and Crown, both on 32 points. “We have to approach the second round with the manner in which we did in the first round. It has been a great experience so far. Coached by former player, Ransom Madu, who returned to his previous position, Heartland also has the best attack in the Southern Conference. Heartland claimed the best result on the road with four victories at Abia Comets, Nnewi United, My People and Warri Wolves, respectively.